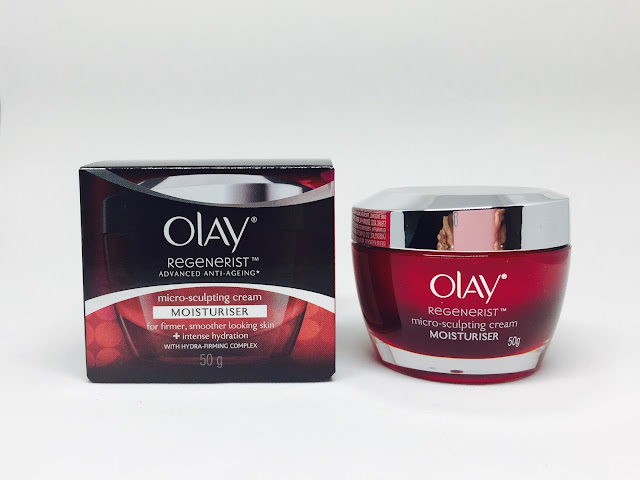 I've tried several products with anti-aging properties but my most repurchased is the Regenerist line from Olay. Since this is a specialized line, they are a bit more expensive than the usual skin care products in the drugstore. Despite having to spend more, I make sure an Olay Regenerist product is included in my daily skin care routine. Fortunately, Olay was on sale a few months ago shortly after the launch of Olay Night Ritual. The set comprises of the Micro-sculpting Cream and a new addition to the Regenerist line, the Miracle Boost Youth Pre-essence. 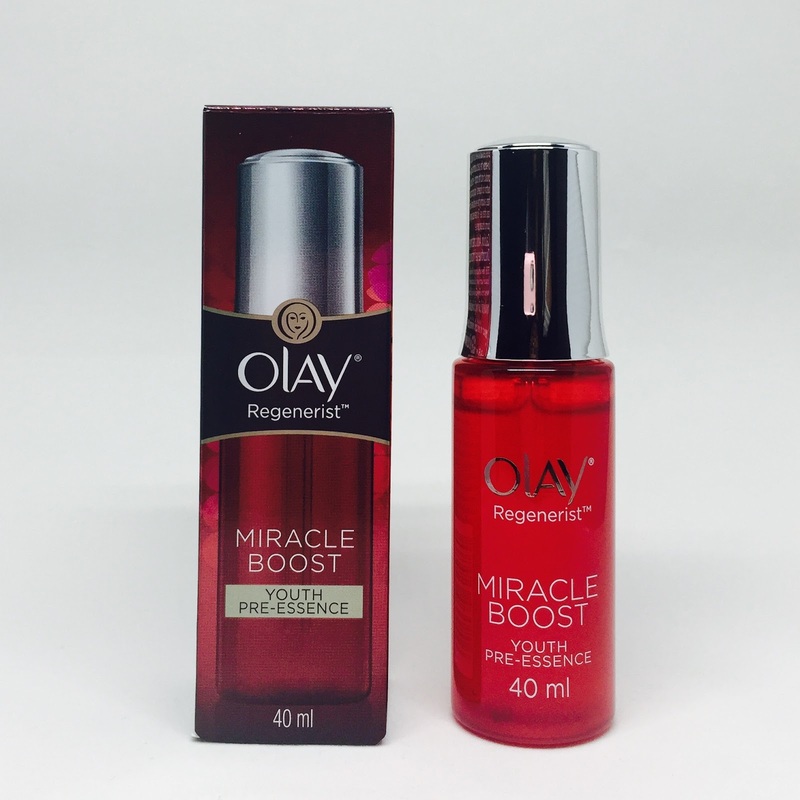 The Olay Night Ritual starts with using the Miracle Boost Youth Pre-essence after cleansing and toning your face. It comes in a red plastic bottle with a screw-on cap that's so unique I haven't seen it before in other brands. I love how it comes with a transparent dropper that automatically draws an adequate amount of product each time the cap is unscrewed. One bottle houses 40 ml worth of product and so far I've used up more than 3/4 of the contents in 6 weeks. This pre-essence is translucent and has a slightly thick yet runny consistency. The product spreads effortlessly and gets absorbed almost immediately after applying. It gives off a pleasant scent that's so faint it disappears right away. 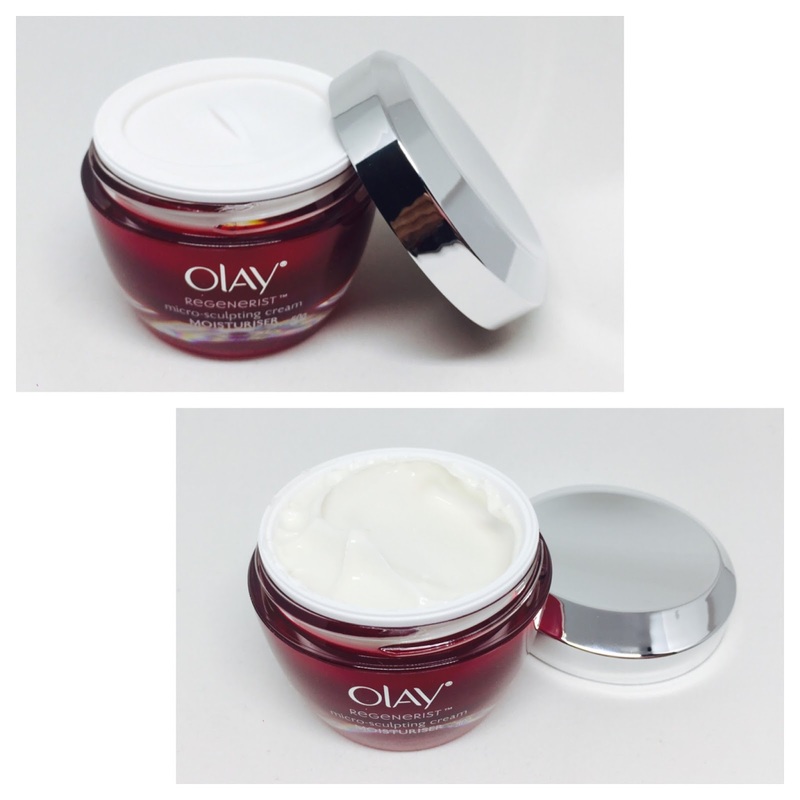 Olay suggests to apply two pumps per use, one pump is enough to cover your entire face and another for the neck. 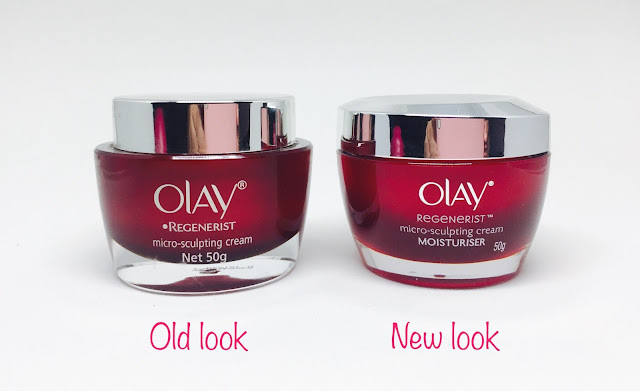 The next step in the Olay Night Ritual is applying micro-sculpting cream moisturiser. This product comes in a 50 g plastic tub with a screw on cap and protective inner cover. I happen to notice that they updated the packaging but the formulation seems the same to me. I would've liked a container with a pump for hygienic dispensing but the present packaging isn't so bad. The moisturiser is opaque white with specks of light reflecting particles that gives your skin an instant glow. It has a creamy consistency and gives off a pleasant scent that doesn't linger. This cream moisturiser spreads easily but not as effortless as the pre-essence and takes a while before it melts on the skin and gets absorbed. This is why I use it as a final step in my daily skin care ritual. 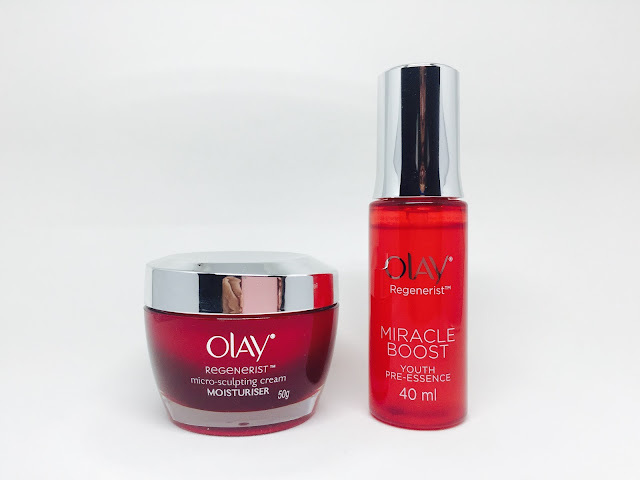 Overall, the combination of these two products by Olay is by far my most favorite among all anti-aging products I've tried. I love how they give my skin an instant glow and softness after each application. 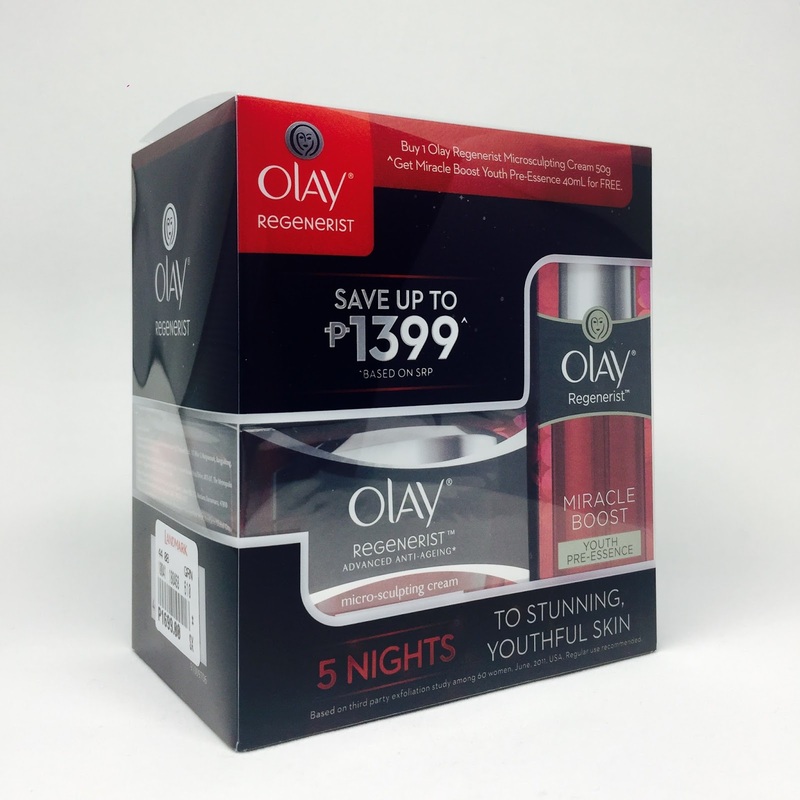 Olay is definitely true to their claims that you will see a difference in your skin in just 5 days. Although I haven't seen a remarkable improvement in terms of wrinkle reduction, I'm still impressed with how my skin looks better after just a week of continued use. For this reason, I highly recommend it to those of you who would like to address skin aging in an effective yet not too expensive way. 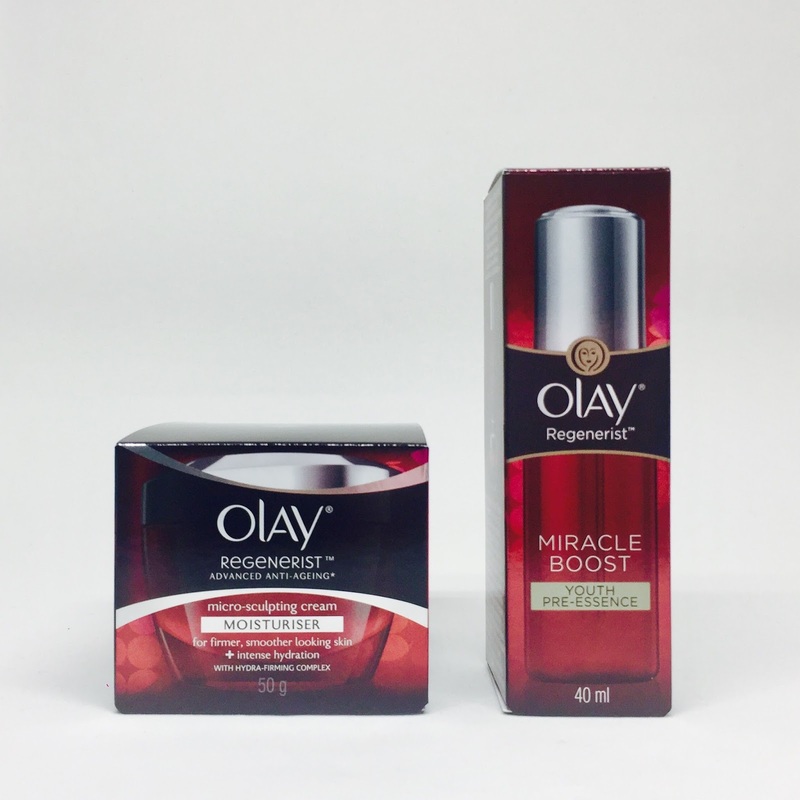 Suggested retail price for the Olay Miracle Boost Youth Pre-essence is Php 1,399 while the Micro-sculpting Cream is Php 1,699. You can avail of this bundle for a discounted price at Watson's or online shopping sites like Lazada. That's a wrap guys! Thank you for taking the time to read my post. Please check out other related entries below before you leave and kindly subscribe to my blog for suture updates. Until next time, bye!